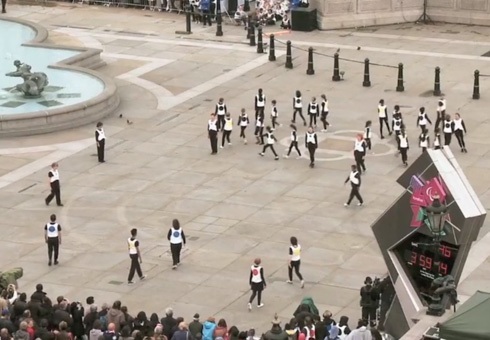 In 2012 Wayne McGregor created a large-scale dance piece in Trafalgar Square as part of the London 2012 Festival for the London Olympics. 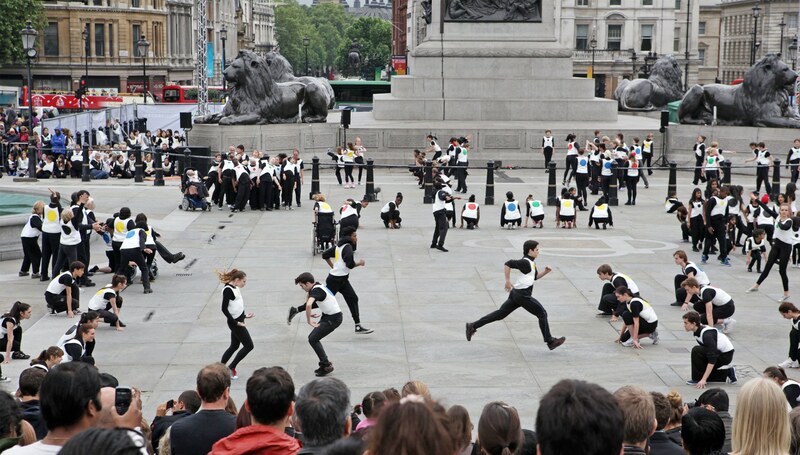 Involving almost 1000 participants, Big Dance was delivered by dancers from the company in conjunction with a team of freelance artists. 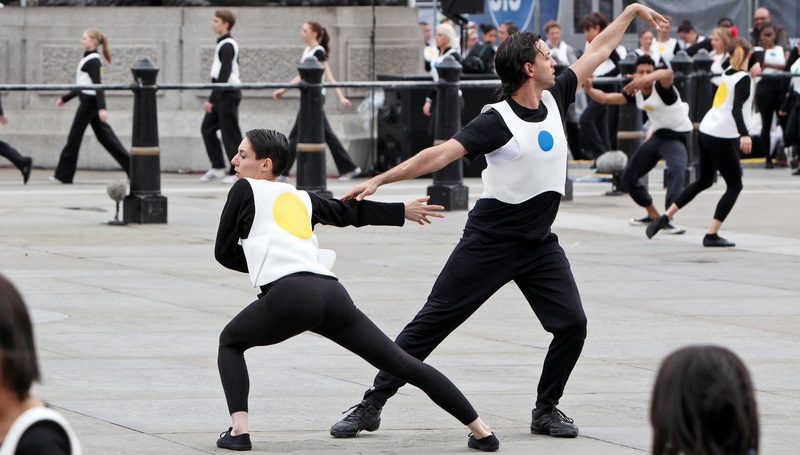 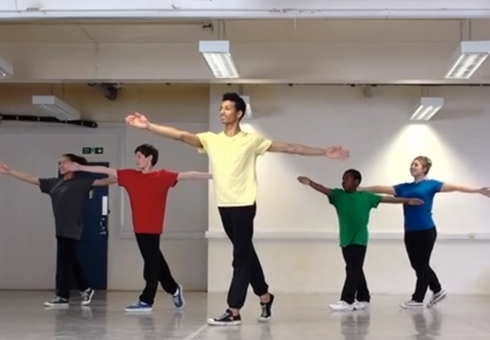 Working closely with the five London Big Dance hubs, East London Dance, English National Ballet, Greenwich Dance Agency, Sadler's Wells and Siobhan Davies Dance, participants were recruited from diverse backgrounds and dance styles to participate in workshops, rehearsals and the final performance. 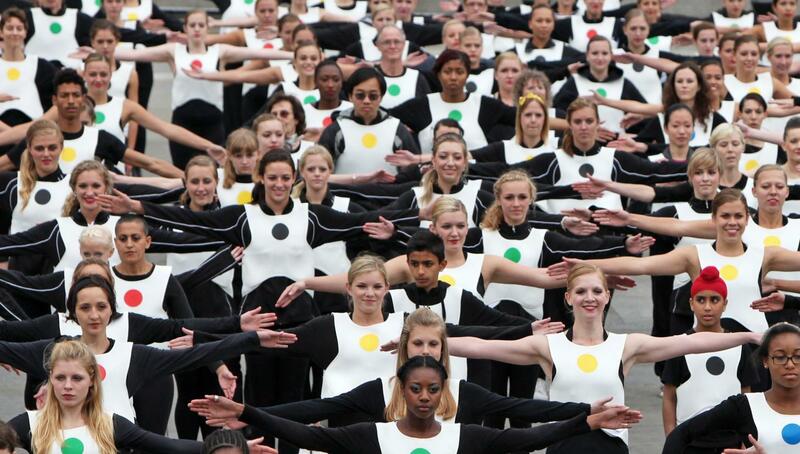 Big Dance incorporated film footage by Ravi Deepres, a specially commissioned score by Scanner and Joel Cadbury, and costumes by Studio XO. 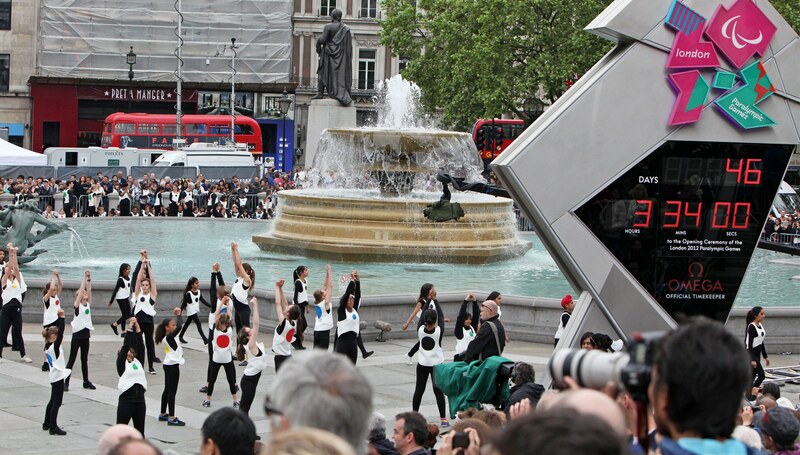 The project was also the subject of a Channel 4 documentary produced by Leopard Films. 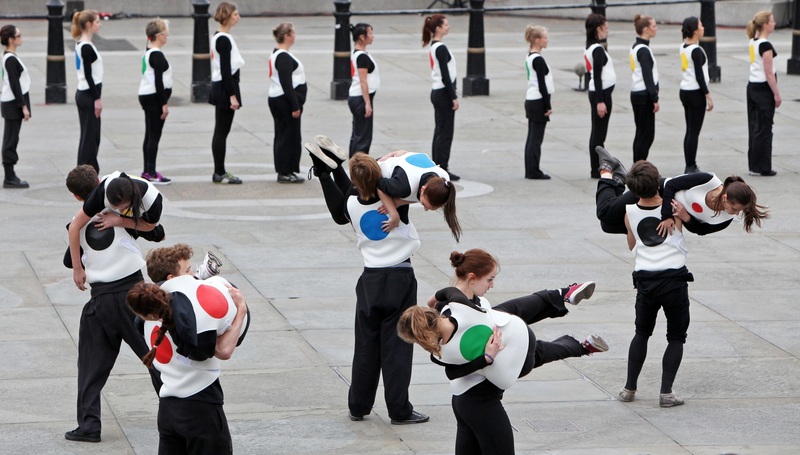 On 18 May 2012, thousands of people from all over the world performed Wayne McGregor's specially commissioned choreography, taking part in Schools Pledge, a world record-attempt for 'Largest Dance Routine - Multi-venue'. 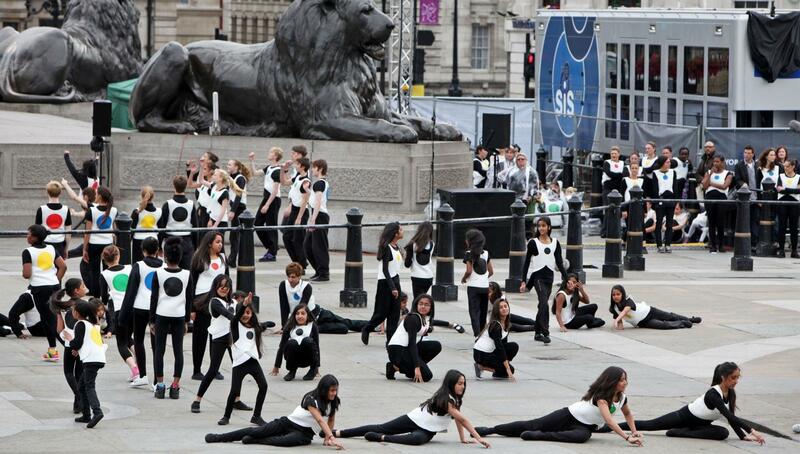 Schools from countries as varied as India, Lebanon and Brazil took part, as well as many from the UK.